"Bringing the buzz back to London, the Espresso Martini Society is about to touch down in Shoreditch – and we’re feeling more than merry about it. Why? Because they’ve got the world’s largest espresso martini menu in tow and thanks to an injection of holiday cheer, it sounds sweeter than ever. 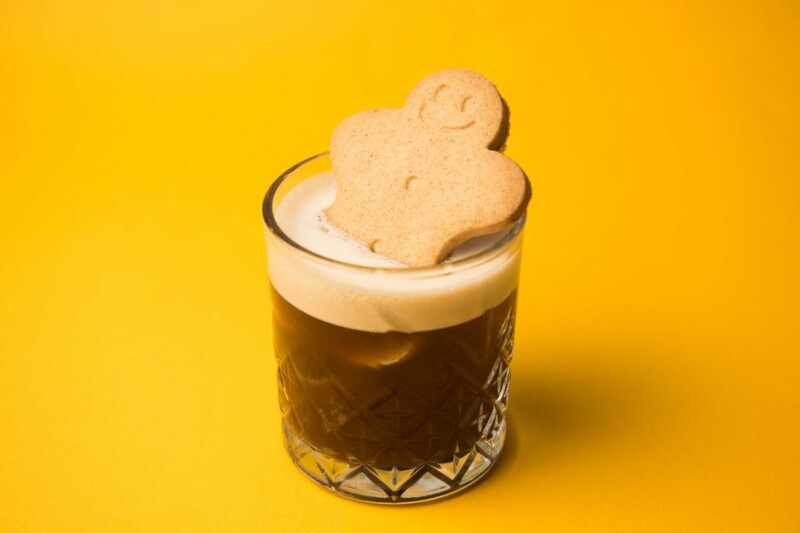 We're talking a 20-strong menu to treat your taste buds, with Christmas classics ranging from The Gingerbread Man, The Randy Brandy and The Spiced Pumpkin through to unique tipples like The After Eight and The Golden Gift. Drinks can be made decaf upon request and the £10 tickets include a complimentary espresso martini, too (from a choice of three). Feeling thirsty already? Don’t wait – the Espresso Martini Society had a sold-out, six-week run in Soho earlier this year and these tickets are sure to fly, too. Time to indulge in some Christmas spirits, people."